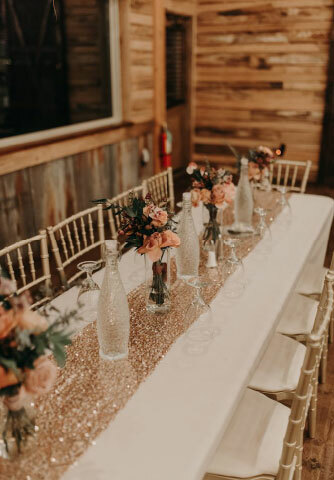 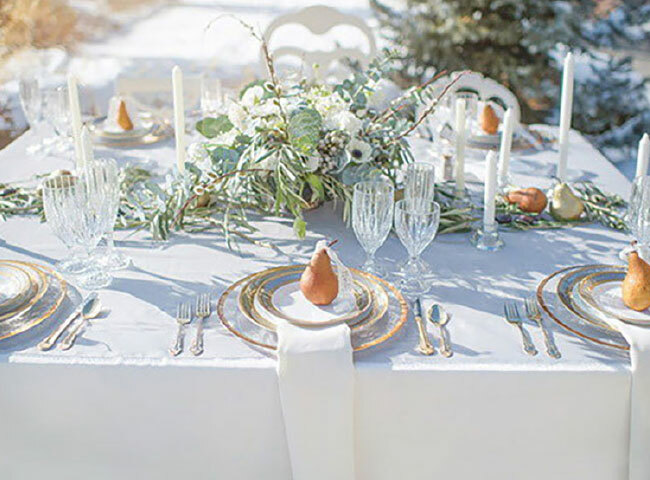 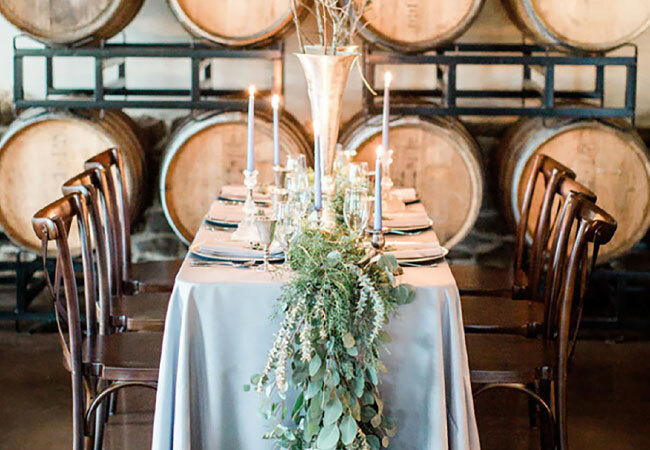 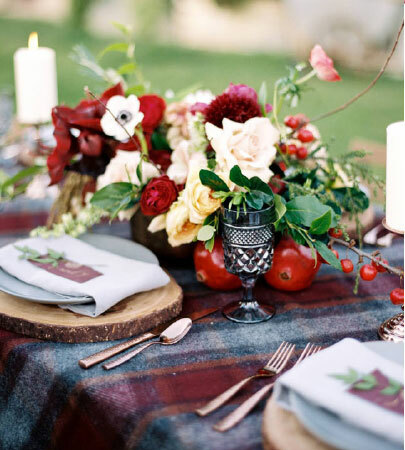 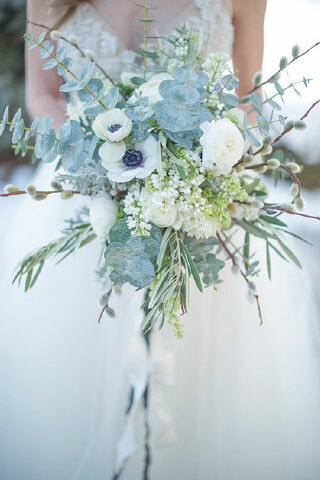 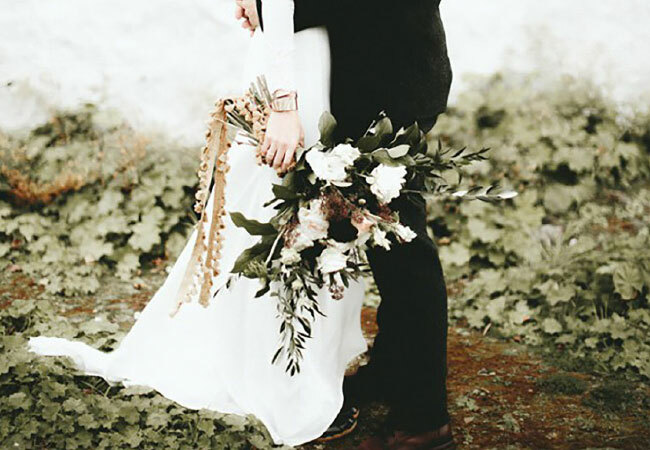 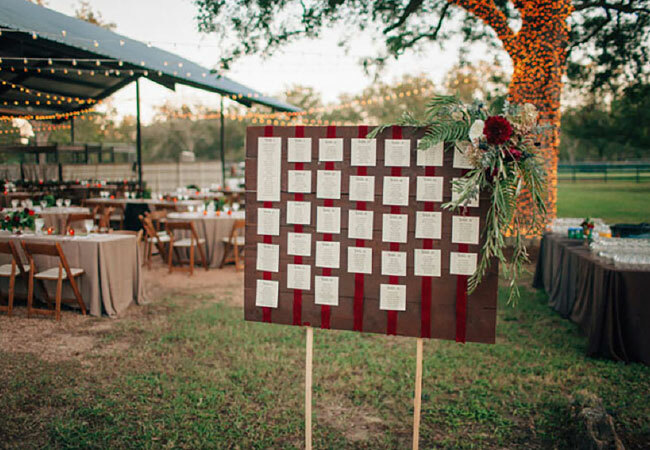 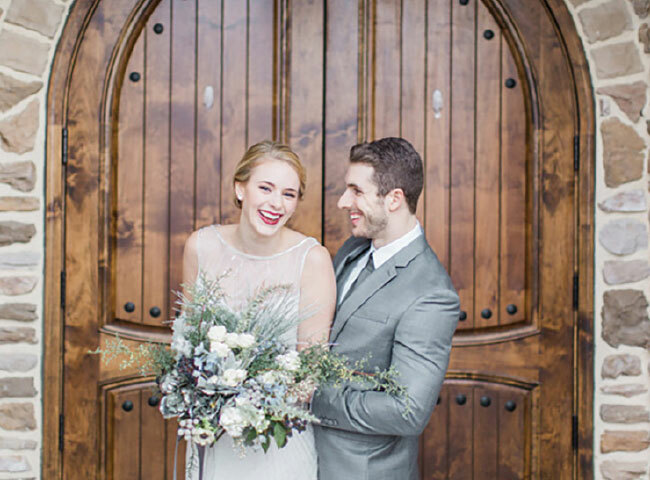 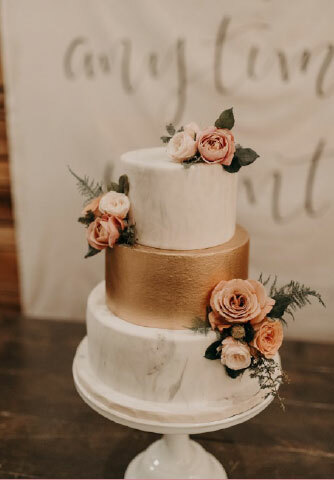 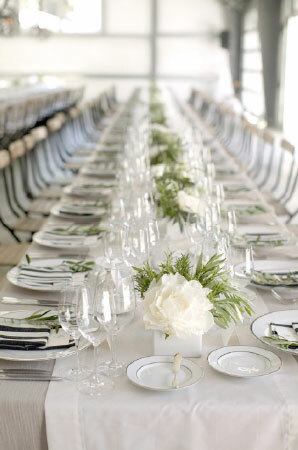 Click through the slideshow to see the winter wedding palettes! 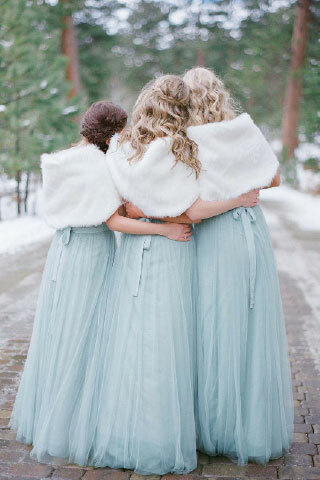 Is winter your favorite season? 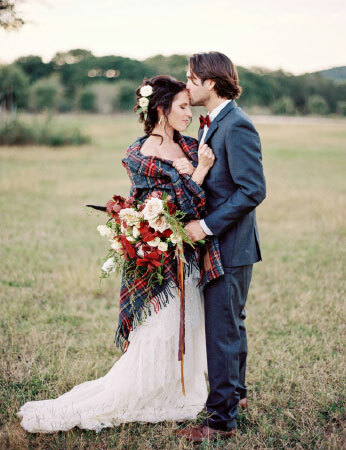 Do flannel scarves, soft dusty blues or romantic whites make your heart flutter? 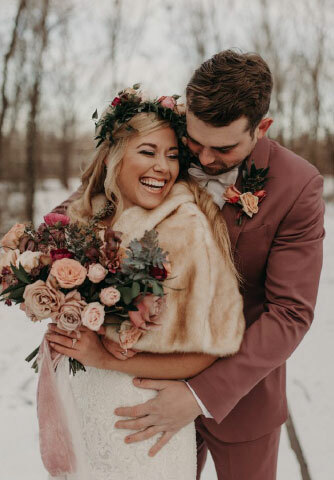 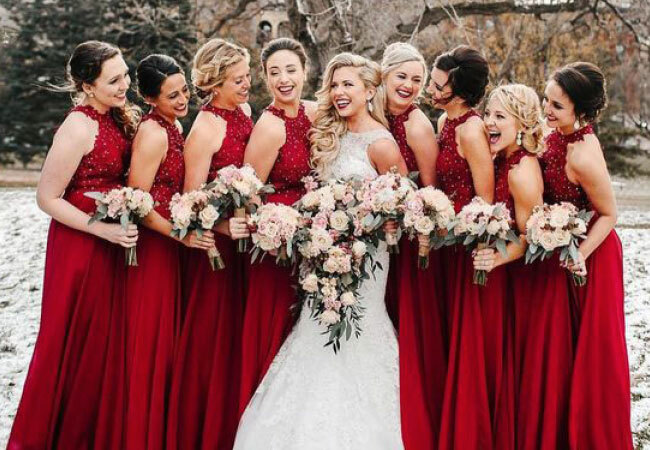 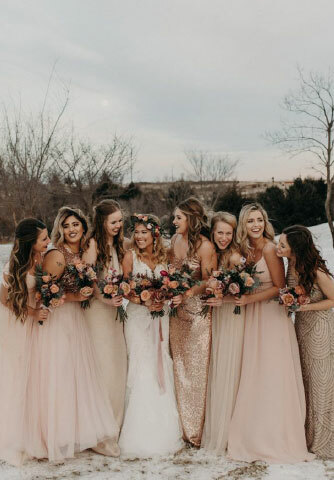 If so, then a winter wedding just might be for you! 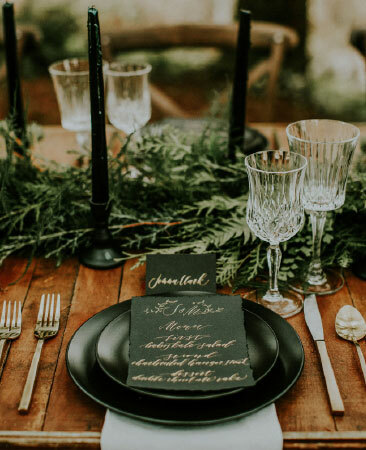 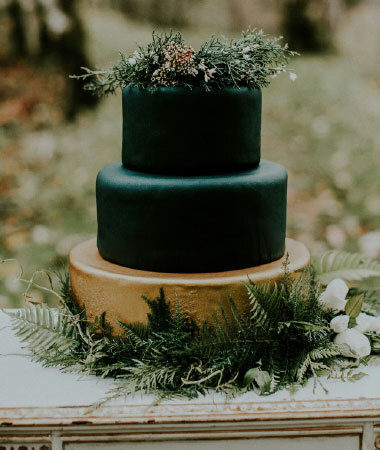 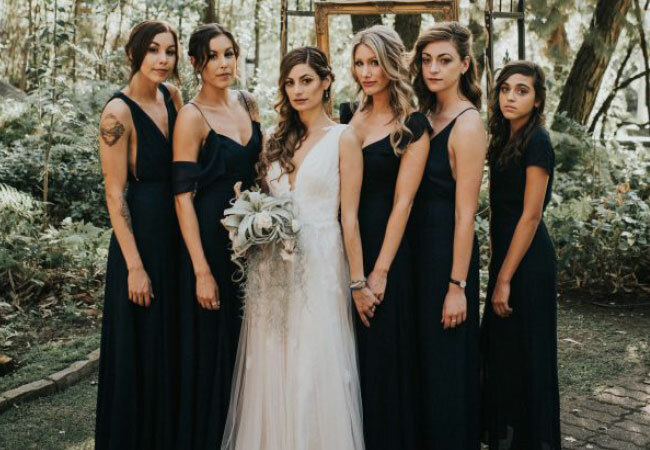 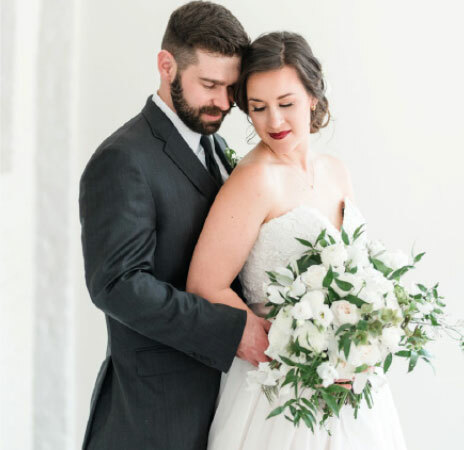 There are so many different ways to create a stunning winter wedding from the dark moody black and greens to soft snow white and gray. 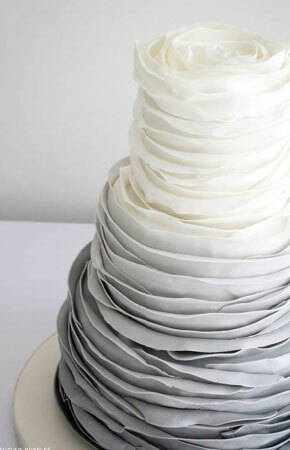 No matter what you choose, it is sure to be breathtaking.